There are numerous benefits of having a fence around the home, but there are even more benefits that come with a privacy fence. When you understand all the benefits out there, you can feel more confident about the choice you made to go with them over others. Make sure you’re covered when it comes time to choose the right fence for your home. Privacy fences offer so much, so you can feel comfortable sitting in your backyard. Block out all the sounds from the neighborhood and streets around you. This allows you to keep the backyard comfortable, quiet and calm. You can sit in the backyard wearing whatever you like, since the neighbors and others cannot see into the backyard while you’re out there. Keep kids and pets in the backyard when you let them out to play. The fence contains them, while also keeping people out from inside it. Your home’s value will increase when it comes time to sell because the home has a privacy fence around it for the new owners to enjoy. Provides shelter from the outside elements. It can block the wind from coming in. Depending on where it is installed, it can also provide some shade when sitting up next to it. Decoration and style are also big factors with privacy fences. They can give your home a boosted curb appeal when they’re added. You can choose from a wide variety of styles and colors that match with the home that you own. 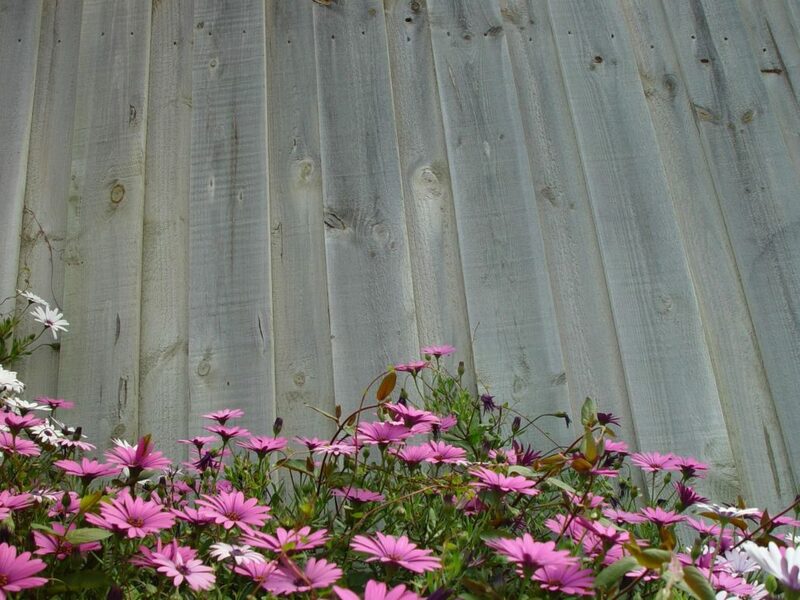 Everyone can benefit from the use of a privacy fence. Depending on what your needs are, you may find that this is the best way to go if you want a bit more privacy. Speak with Contractors Today to find a professional fencing contractor that can construct the fence for you. We can provide a list of the fencing contractors working in your area when you fill out the form below.